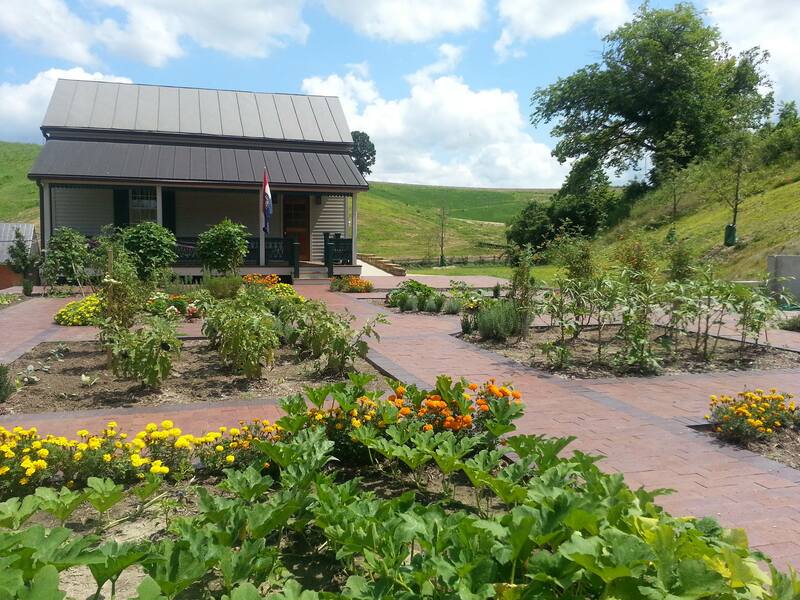 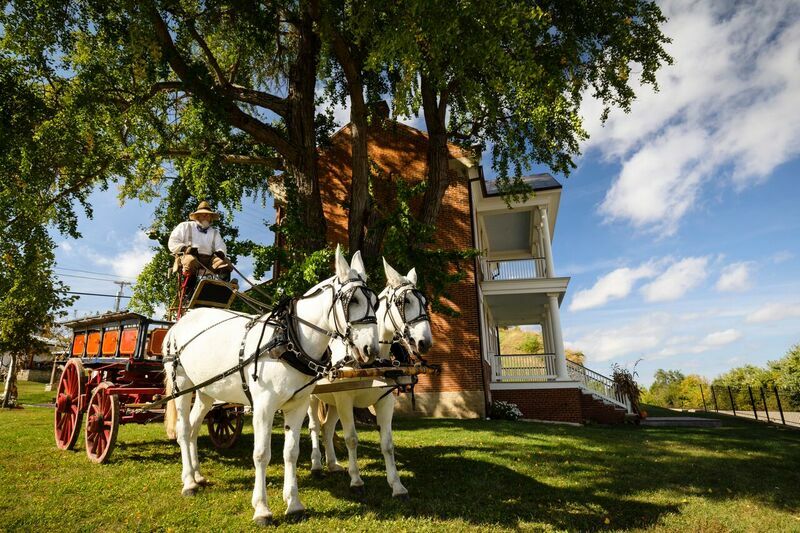 Hermann Farm is Missouri's premier destination that connects, engages, and educates people of all ages to Midwestern rural tradition through living history interpretation, tours, and seasonal celebrations. 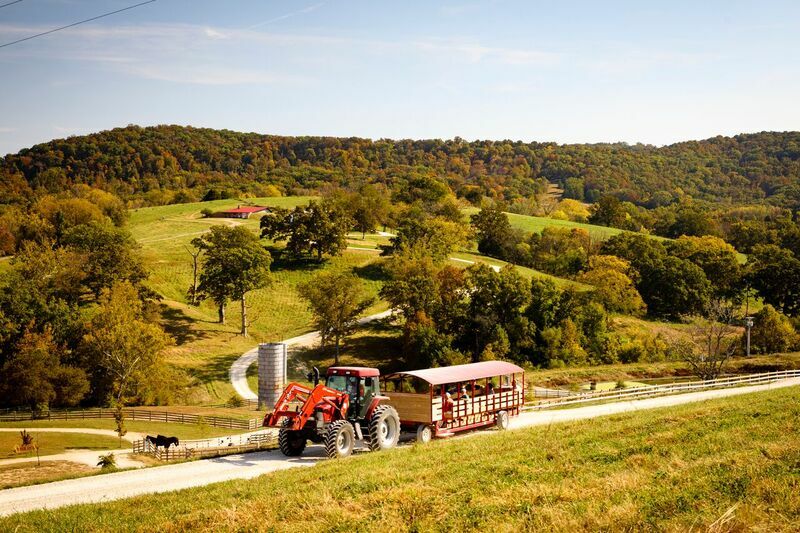 Hermann Farm Museum is located on 200 acres of rolling hills about 75 miles west of St. Louis, in the heart of beautiful Missouri wine country. 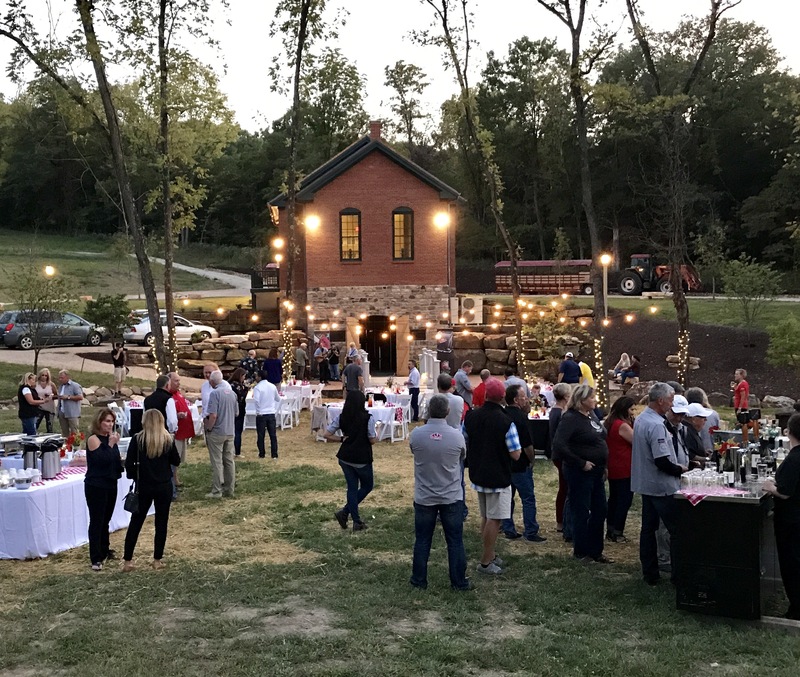 Its purpose is to celebrate the importance of the German settlement to the development of agriculture in the Missouri River Valley region, and to showcase the home and business establishment of George Husmann, one of the most prominent vintners in the development of the wine industry in America.